The National Museum of Women in the Arts (NMWA), located in Washington, D.C. is the only museum solely dedicated to celebrating women’s achievements in the visual, performing, and literary arts. 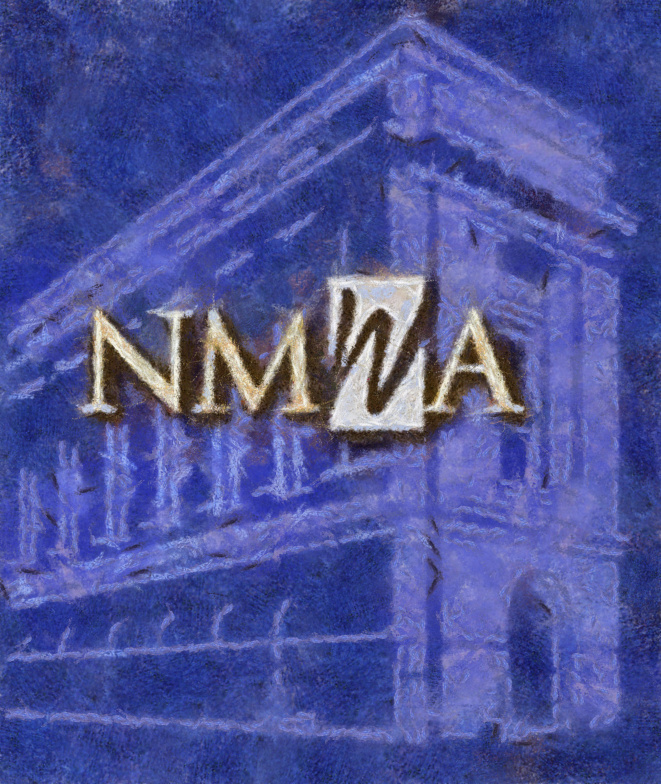 NMWA was incorporated in 1981 by Wallace and Wilhelmina Holladay. Since opening its doors in 1987, the museum has acquired a collection of more than 4,000 paintings, sculptures, works on paper and decorative art. Highlights of the collection include works by Mary Cassatt, Frida Kahlo, and Élisabeth Louise Vigée-Le Brun. The museum occupies the old Masonic Temple, a building listed on the U.S. National Register of Historic Places. What have this museum and smooth jazz in common? This is the event: “Loving You” is an evening to appreciate You, it is all “For the Love Of” You. 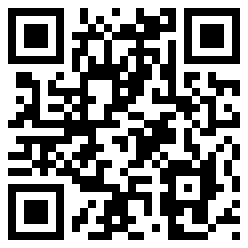 Marcus Johnson will share his FLO brand and passion through his music and wine. He will perform songs with his band from his portfolio of 17 CDs filled with romance. Belly of Nile is sponsoring this event and providing multiple bellydancers who will be performing for your delight at this amazing venue all in a celebration of love. Guy Lambert, yes that powerful voice from your morning radio, will be hosting the evening and DJ Cleveland Brown will be setting the mood for Loving You. And in Loving You, you can benefit someone else as the proceeds will go to the Cinderella Foundation. This entry was posted in Smooth Jazz, Videos and tagged National Museum for Women in the Arts, Smooth Jazz and Great Venues.